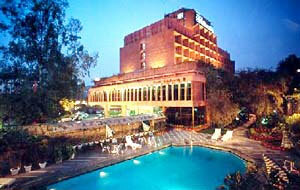 The preferred airport for Airport Hotel Vishal Residency is Delhi (DEL-Indira Gandhi Intl.) - 3.5 km / 2.2 mi. Distances are calculated in a straight line from the property's location to the point of interest or airport and may not reflect actual travel distance. Distances are displayed to the nearest 0.1 mile and kilometre. 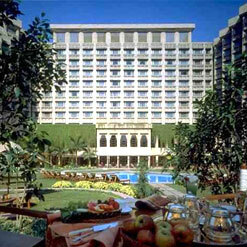 A regal structure resembling Egyptian architecture built over landscaped gardens, palm avenues, and a turquoise pool, the Hyatt Regency New Delhi is a premier business hotel in the Indian capital- New Delhi. 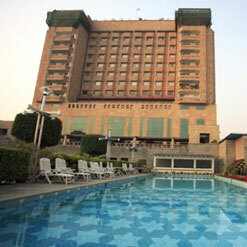 Designed around business and leisure travellers, The Park New Delhi is located in the heart of the city centre, with easy access to Government and commercial districts. 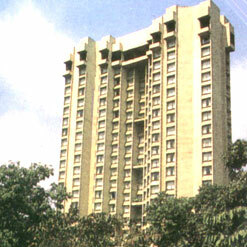 Hotel Vasant Continental unfolds the finest life style experiences for you. An Exquiste blend of business and pleasure . It's perfect place to comfort, relax or pamper your senses. The stately facade with shades of British Architecture Becokns you to world combining efficiency with comfort together with the facilities it offers. 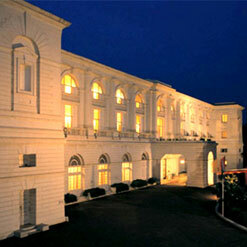 The Oberoi Maidens has retained its old world charm down the years. The setting of many a historic event, The Oberoi Maidens played host to the late Duke of Windsor in 1927, when a ball was held in his honour. A Centrally Located in Business District Of New Delhi, Adjacent to famous hockey stadium & very near to famous shopping Mall - Connaught Place. 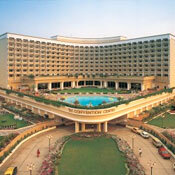 Janpath Hotel is a combine of Ashok Group of Hotels. 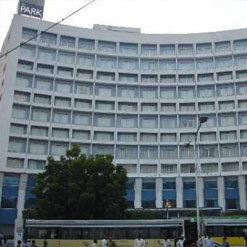 Hotel is opportunely located from Airport, New Delhi Railway Station and Connaught Place. 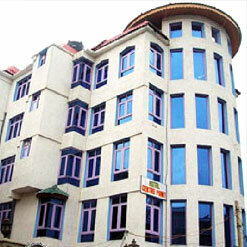 Hotel Janpath offers elegantly prearranged rooms with all the modern amenities. 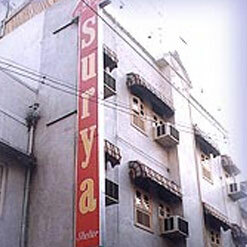 Surya Shelter provides you high standards of facilities and services, including a modern business center, coupled with a fine restaurant and convenient location near the city center. 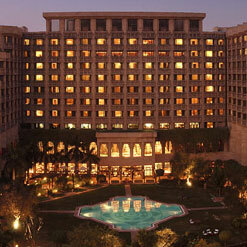 Situated amidst 6 acres of landscaped greenery, Taj Palace Hotel offers convenience and gentle ambience. Hotel rooms offer 421 specially decorated rooms and suites that also included Deluxe rooms, superior rooms, Taj Club Rooms and different varities of suites. A business hotel with world-class facilities located within 10 acres of landscaped gardens in an environmentally protected area. 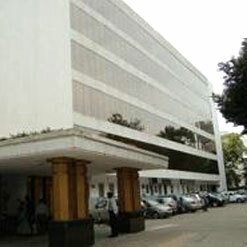 Only a short drive from the city's business centres and conveniently close to the international and domestic airports. 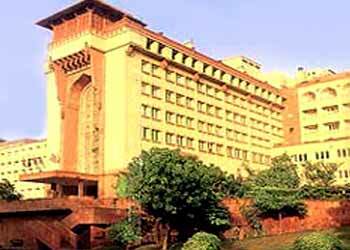 Providing the guests of the hotel with luxury that is synonymous with perfect satisfaction for them, the Ashok Hotel, Delhi is one of the best known five star hotels in Delhi.